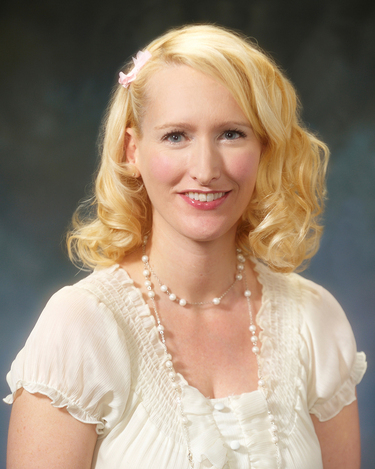 Dr. Leslie M. Whetstine earned her BA in Philosophy and MA and PhD in Bioethics from Duquesne University. She joined the faculty in 2007 and is a Professor of Philosophy. Dr. Whetstine is experienced in both academic and clinical issues in bioethics and specializes in ethical issues in transplantation, the definition of death, end-of-life care, and reproductive technologies. She speaks at national and international conferences and has been interviewed by various media outlets including NPR, CNN, The Washington Post, and the Wall Street Journal concerning contentious topics in ethics and medicine. Dr. Whetstine teaches primarily in the Applied Ethics Track of the Philosophy curriculum and was voted Educator of the Year in 2011. Her courses include Bioethics, Philosophy of Medicine, and Advanced Clinical Bioethics among others. Dr. Whetstine is Chair of the Institutional Review Board and is an active member on the Aultman Hospital Ethics Committee where she attends meetings, provides ad hoc consultation, and speaks at their semi annual symposium. Whetstine, LM (forthcoming) "Cognitive Enhancement: Cheating or Treating?" Seminars in Pediatric Neurology. Whetstine, Leslie M (2014) "Biophilosophical Criticisms of Brain Death: The Need for a New Paradigm. Journal of Critical Care 29: 878–880. Whetstine, Leslie M. (2013) "Ethical Challenges in Assisted Reproduction: The Place of Preimplantation Genetic Diagnosis in a Just Society." Journal of Child Neurology DOI: 10.1177/0883073813511151.